Un livret en anglais de Avalanche Press. During the late spring and early summer of 1942, the Imperial Japanese Navy launched a series of aggressive operations. Barely taking time to refuel, Japanese carriers and cruisers struck the Dutch East Indies and Ceylon. Committing a basic error of dividing their forces, the Japanese then split their fleet carriers into two groups for Operations MO and MI, which resulted in the Battles of Midway and the Coral Sea. 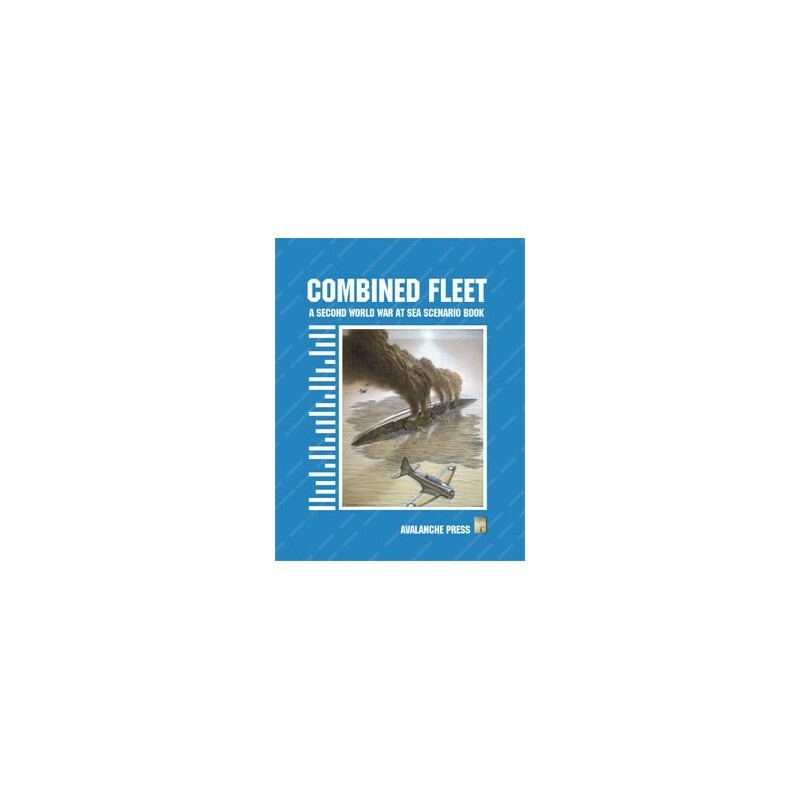 Combined Fleet is a 64-page book supplement to the Second World War at Sea series, focusing on Japanese and American plans and options for these two climactic battles. 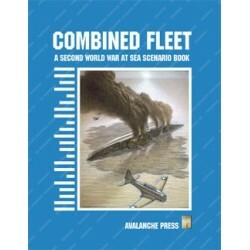 There are 20 scenarios, or separate game situations, based on both actual actions and potential battles that could have taken place with the forces that both sides either could have committed or discussed sending to the battle zone. 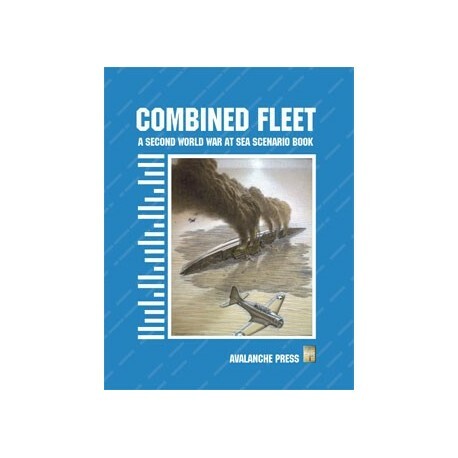 This module is not playable by itself, but requires ownership of Coral Sea and Midway to enjoy most of he scenarios, with some pieces also drawn from Bismarck, Bomb Alley, Strike South and Eastern Fleet.